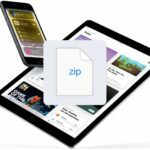 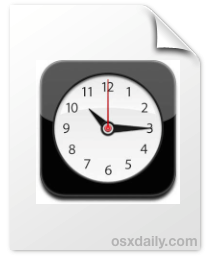 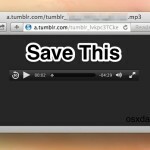 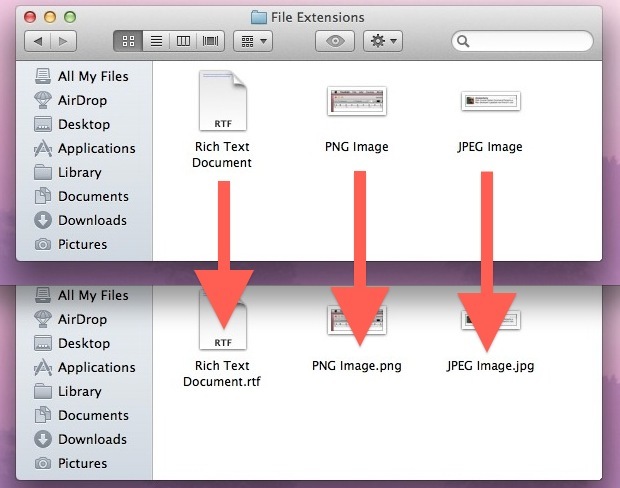 The latest versions of iOS make it easy to download and save Zip files to an iPhone or iPad. 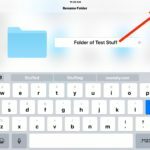 This is achieved thanks to the new Files app, which allows an iOS device to interact with files and data directly stored on a device, as well as to access iCloud Drive data. 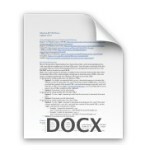 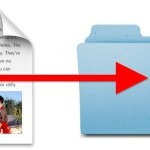 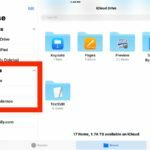 The iOS Files app and iCloud Drive offer a file system of sorts for the iPhone and iPad. 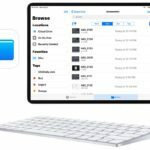 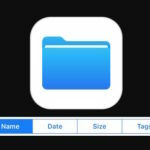 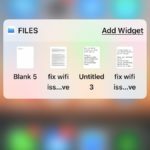 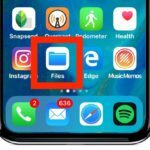 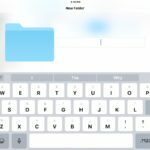 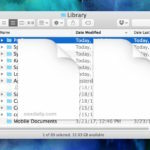 One frequently used capability of file systems is the ability to rename files and folders as necessary, and as you might expect, the Files app for iOS offers this functionality too.